Weifang Haidatong Machinery Manufacture Co., Ltd.
Q5. 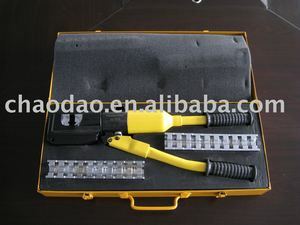 What are your packing terms9 A: We can provide our customer with neutral packing or color box with our own brand. Q8. 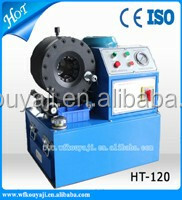 Can you make the products according to our requirements9 A: Sure, we can do that for you. 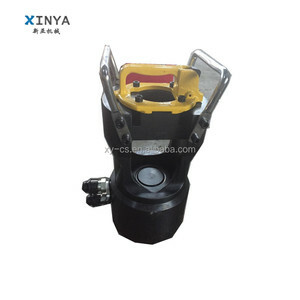 We can also develop new mould for our customers according to their requirements. 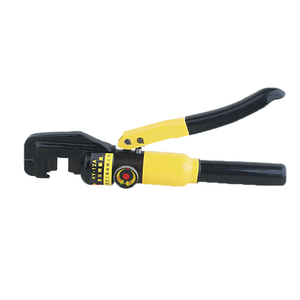 The crimped conductor is tested in high conductivity and close contact so that it's uneasy to break out and turn hot . 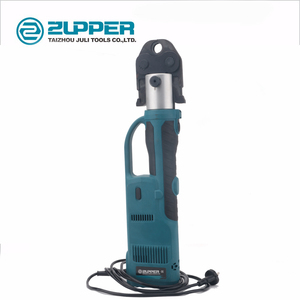 Then compression force lift and automatically change to low speed. 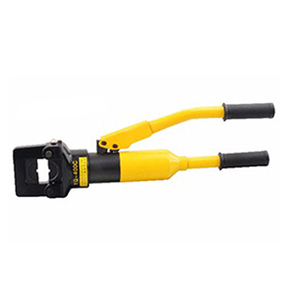 3), We can produce the hydraulic tools according to our customer&rsquo;s requirement. 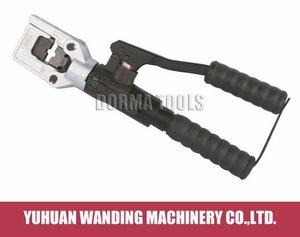 Alibaba.com offers 12,673 hydraulic crimping tool products. About 30% of these are rubber product making machinery, 6% are pliers, and 4% are other hand tools. 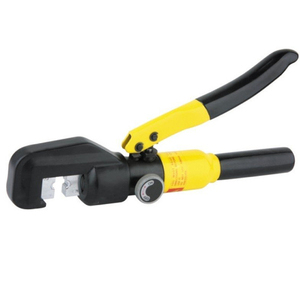 A wide variety of hydraulic crimping tool options are available to you, such as free samples, paid samples. 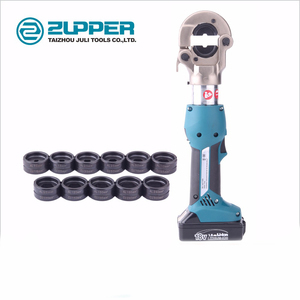 There are 12,837 hydraulic crimping tool suppliers, mainly located in Asia. 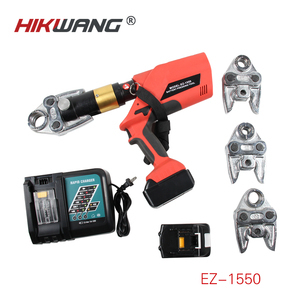 The top supplying countries are China (Mainland), Taiwan, and United Arab Emirates, which supply 98%, 1%, and 1% of hydraulic crimping tool respectively. 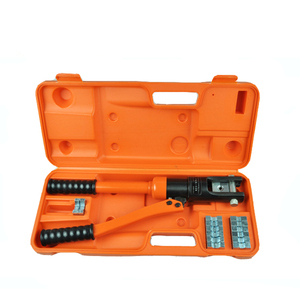 Hydraulic crimping tool products are most popular in Southeast Asia, North America, and Western Europe. 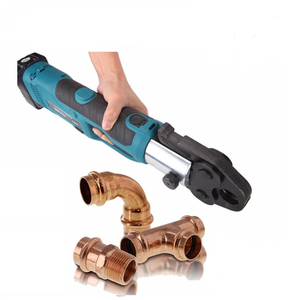 You can ensure product safety by selecting from certified suppliers, including 2,826 with ISO9001, 1,169 with Other, and 746 with OHSAS18001 certification.